UFE Soft Grip Handle Classic Exerciser & Fitness Training Wheel & Handy Knee Pad. 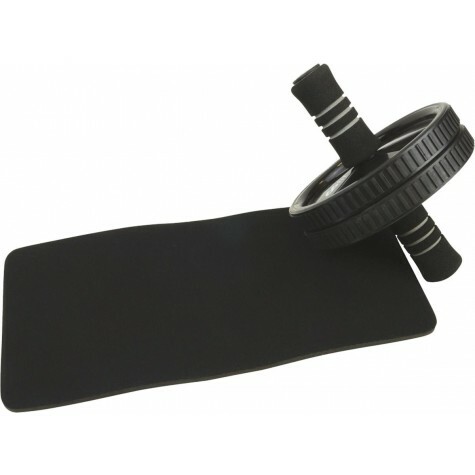 The classic exerciser wheel with soft grip handles. Great for upper body exercising while strengthening abs, back, chest, arms and shoulders. Includes a handy kneel pad.